Welcome. 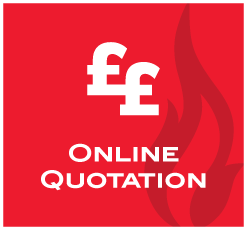 If you require a cost effective, reliable gas central heating engineer then look no further. 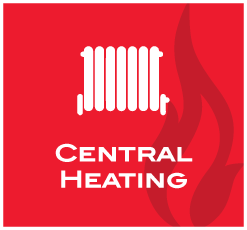 We cater for all domestic, central heating and gas boiler services. 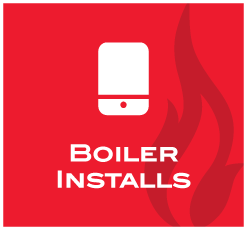 We specialise in boiler replacements and the installation of full central heating systems. 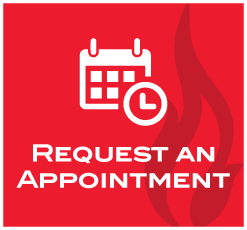 Follow the link to the request an appointment page and use our online booking tool. 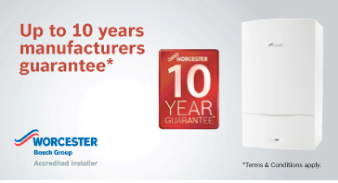 Worcester invite heating companies who they deem as reputable, quality-conscious and representing value for money to join their Worcester Accredited Installer scheme. SELECT, founded in 1900 as the Electrical Contractors' Association of Scotland, is the Scottish construction trade association for specialist businesses in the electrical industry. PAS 2030 (Publicly Available Specification) is a standard to be adhered to if you wish to install Energy Efficiency Measures (EEM) under schemes such as ECO - this could be anything from energy efficient boilers to loft and internal/external wall insulation. The Edinburgh Trusted Trader scheme is the only trader directory in Edinburgh that is Council backed, fully vetted by Trading Standards, and supported by Police Scotland. Why use Which? Trusted Traders? Like our well known Best Buy logo, the Which? Trusted trader logo is a sign of reputation & trust; helping consumers choose the right trader. 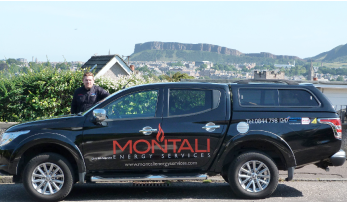 Overall between Which Trusted Trader, Edinburgh Trusted Trader, & Checkatrade.com Montali's quality and customer care speaks volumes for with a 98.5% satisfaction rating over the 3 independent review organisations.